CHICAGO – A new video featuring Dav Pilkey, the worldwide bestselling creator of Dog Man and Captain Underpants, is now available from the American Association of School Librarians (AASL) as part of the 2019 celebration of School Library Month. In the video, Pilkey speaks to how “reading without judgment” was a turning point in his life. School librarian professionals and advocates for school libraries are encouraged to download and share the video throughout their communities in celebration of School Library Month. 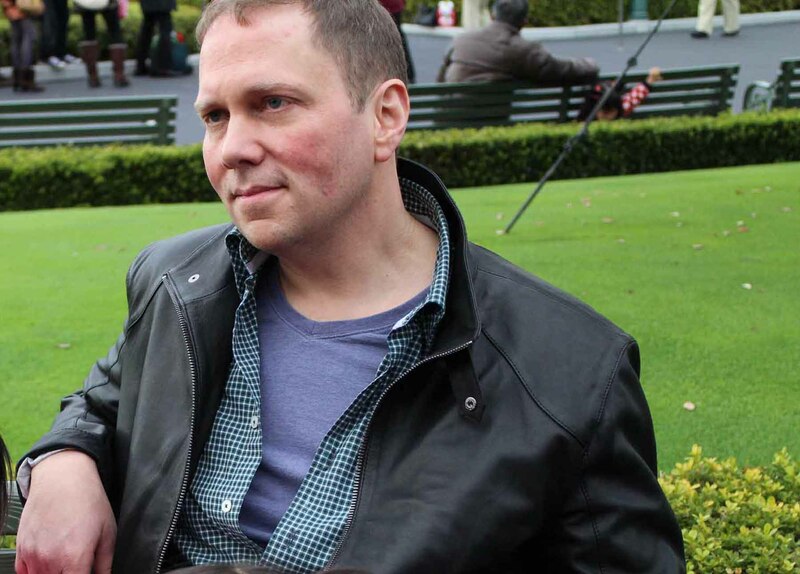 "Dav Pilkey has brought joy and laughter to children and adults alike with his books ranging from Captain Underpants to Dog Man," said School Library Month Chair Shannon DeSantis. "Thank you Dav for sharing your story that you can indeed follow your dreams and make comics that kids will love. Authors and school librarians work together to support student book choice without judgment and create readers for life. Thank you Dav for showing everyone that reading is fun as our School Library Month spokesperson." Pilkey first created a comic book about a superhero named Captain Underpants in the second grade. The series, published by Scholastic, now has more than 80 million copies in print worldwide and has been translated into more than 28 languages. In 2017, DreamWorks Animation brought the character to the silver screen in the feature film adaptation Captain Underpants: The First Epic Movie, and Netflix launched the animated TV series The Epic Tales of Captain Underpants in 2018. His latest character, Dog Man, is a number-one global bestselling series, with more than 23 million copies in print worldwide and translations available in more than 27 languages. Pilkey is also the creator of the Dragon series, the Dumb Bunnies series, Dog Breath, and The Paperboy, which is a Caldecott Honor Book. Observed in April and sponsored by the American Association of School Librarians (AASL), School Library Month celebrates school libraries as approachable, equitable, and personalized learning environments necessary for every student’s well-rounded education.